Bonus Episode 12 - They were like "Bah Ram You"
With our final bonus ep for the month, we are joined by listener Gwen (@witsuaru on twitter) and go back, waaaaay back to review one of, if not the best Transformers movie. 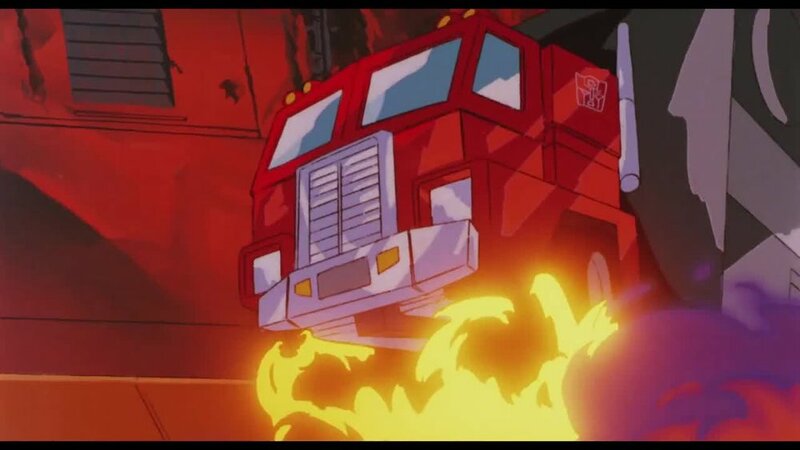 Transformers The Movie from 1986! This week we discuss: Younger than Diaclone, older than Transformers; Definition of a cult film; Someone stole the movie from Kendall's video store! ; OMG there were Gundams in this?! ; Greg tries something different; We're living 12 years after this movie took place; The Great Toy Cleansing of 1986; Oh no! That's that guy! ; Classic Star Trek saucer separation; And now it all makes sense; It was Weird Al's birthday on Monday! ; We all liked this movie! ; Greg mixes up Galvatron and Unicron; Newspost and Questions!